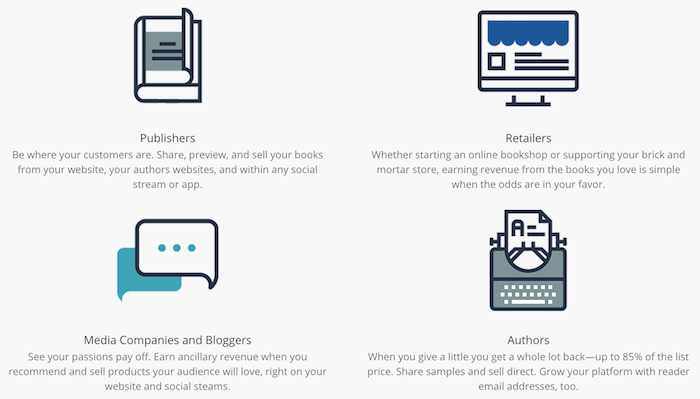 Platform We’re Loving: Aerio for Selling And Promoting Your Favorite Books! I’m a bit of a skeptic (okay, total skeptic) when it comes to all these book sale platforms. First, because they can be complicated, too complicated for the average bear. Second, because I’ve tried some in past that just wouldn’t work right. And third, because they can be clunky, cumbersome and unattractive. But so far we’re really loving Aer.io. Owned by Ingram, Aerio lets you create a “storefront” and add any sort of collection you like (or use one of their many selections) and show it off on your website. 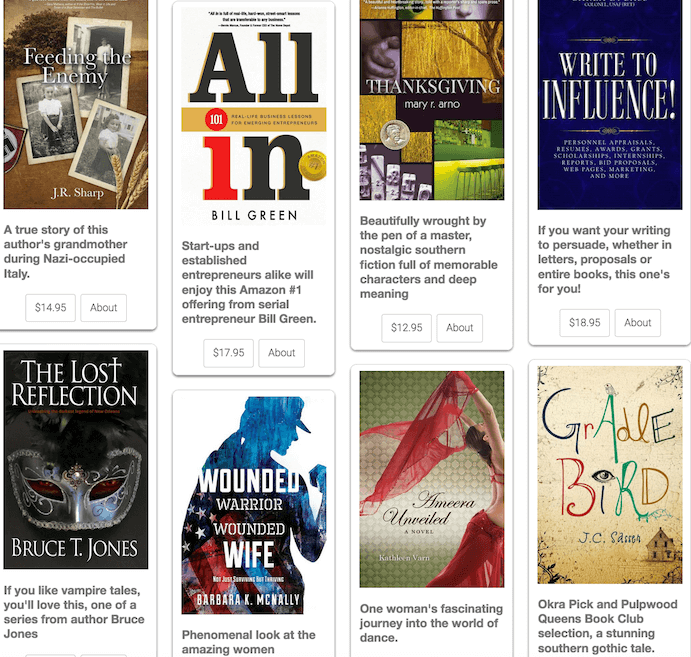 You can create individual book widgets, or entire storefronts, and embed the whole enchilada on your website or blog. Super useful for book bloggers, publishers and yes, authors! 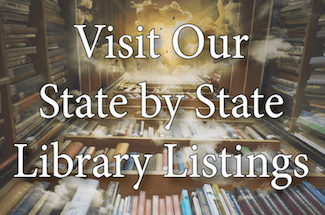 And, if you’ve ever secretly wanted to own a bookstore (like me) then it’s also a bit of a vicarious thrill, too, since you can create an entire virtual storefront populated by just the books you choose! The platform lets you view sales and views, and even collect the emails of purchasers to contribute to your list building. Best of all, you can set pricing so you can offer visitors a discount. There’s a minimum at which you can sell a book for. For example, in the cart below (also at https://writerswin.com/featured-work-www-authors/ so you can see how it looks as a full storefront) we’ve deeply discounted ours in the collection we’ve created of our author clients’ work. So you’re offering a cost benefit to your readers who may want to shop right from your site as well. Obviously, the deeper the discount the less your profit, but for the purposes of book promotion, for us at least, it’s not about the book by book sale, but about all the places your storefront can be shared, and professionally! We’re going to give that a try w/ some of our clients and we’ll share the results in upcoming posts. If you’re already on Aerio, share your insights. If you give it a try as a result of reading this, please share your sites/storefronts with us and we’ll shout ’em out as well! Meanwhile, please DO check out some of our authors’ work below; you might want to pick up an awesome new read at a discount, too! 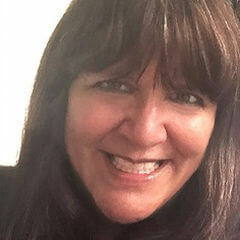 Creator of Where Writers Win, Shari Stauch has been involved in publishing, marketing, and PR for thirty years. She is the principal author of the WWW blog, and works with authors and publishers around the country, helping them market themselves and their work to find more readers and sell more books. Where Writers Win’s innovative Winner Circle is an author resource market that offers access to vetted book reviewers, live book clubs, and other curated resources for authors, publishers and book publicists. Do you have to be an Ingram author in order to use Aerio?